There are currently 77,536 users on this website. Hi: My name is Lou. I collected when I was a kid and now that I'm semi - retired I've taken up hunting coin rolls. I came across this 1989 wide AM last week and I thought I'd share. Oops. Almost forgot. 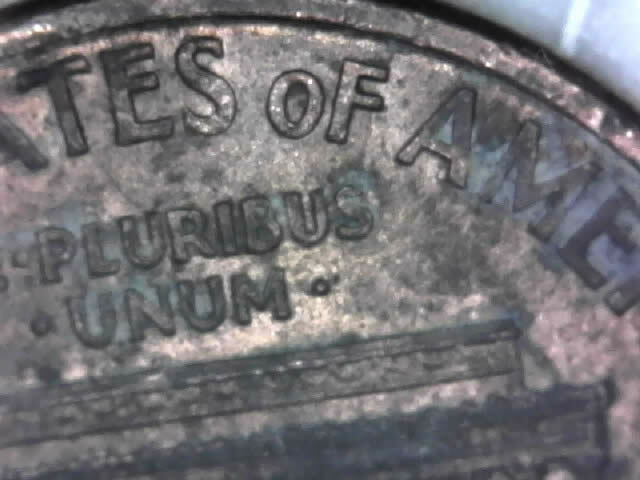 What you want to look for on that coin is the FG variety. There is a different FG on the '88 and the '89 and sometimes their switched. That's also listed on the link I provided. ....to the Community and we look forward to your continued active participation! I still have no idea why it is labeled as a Wide AM. I also believe this transitional variety has been removed from listings. In the event of die deterioration or a die polishing the crossbar and design of the G would look like a rev of 88. The 88 is the one to look for. But only look at the FG not the AM. There are no 1989 transitional varieties known to exist. Although it is theoretically possible that a 1988 Reverse was used in 1989, it hasn't been found yet. The 1988 transitional is still listed, but calling "Wide AM" is incorrect. 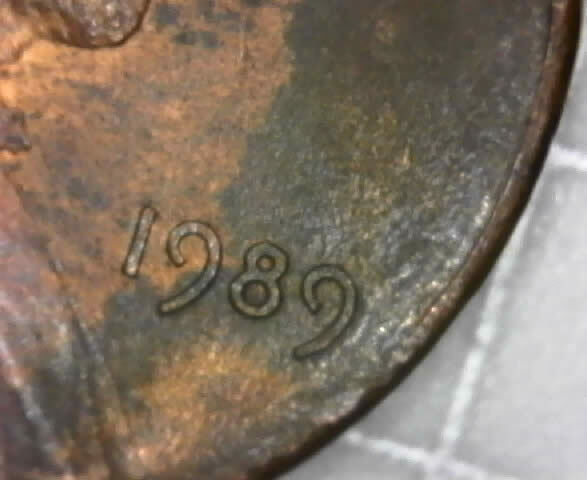 All 1988 coins have the wide AM including the reverse of 1989 transitional. Thanks everyone, seems I need a lot more education. Don't worry about it Scubalou. You've come to a phenomenal place to share and learn. Enjoy!